PRICED to SELL! 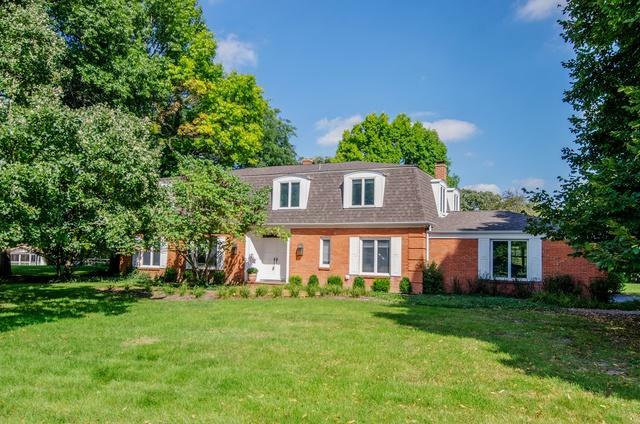 Beautiful brick home, just right for your family! What more could you ask for - a One-acre lot, located on a cul de sac in the lovely established Frontenac subdivision. 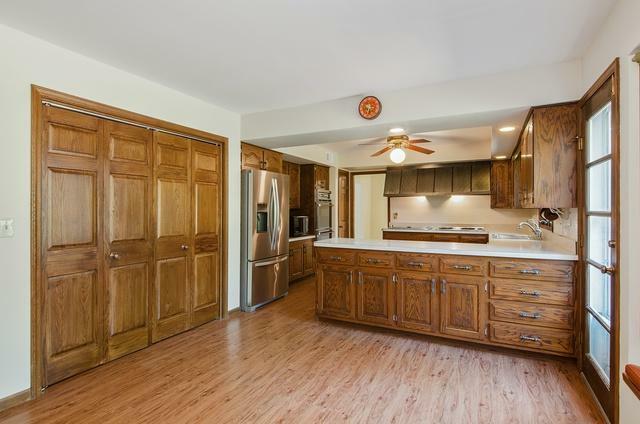 Don't miss touring this home with it's large, level hilltop yard and historical oak trees! 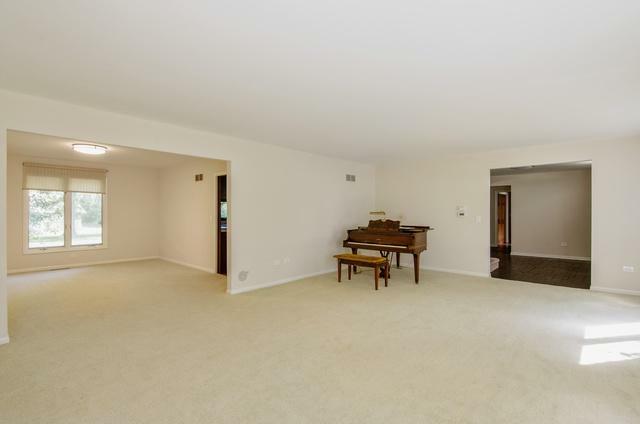 Freshly painted, new carpet, spacious kitchen with eating area. Five large bedrooms including a master bedroom with a sitting room. Family room with fireplace and large clean unfinished basement plumbed for the fourth bathroom. New roof, windows, furnace, and A/C. Well pump and water filtration system in place. Best of all close to schools, churches, shopping, and medical care, with quick interstate access! Come to enjoy life today in this beautiful home!